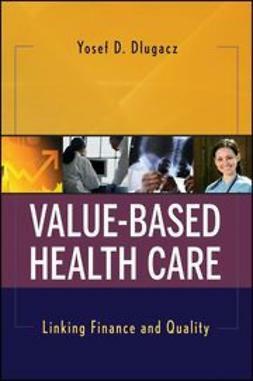 Knowledge Translation in Health Care explains how to use research findings to improve health care in real life, everyday situations. 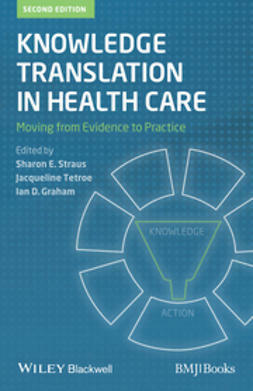 The authors define and describe knowledge translation, and outline strategies for successful knowledge translation in practice and policy making. 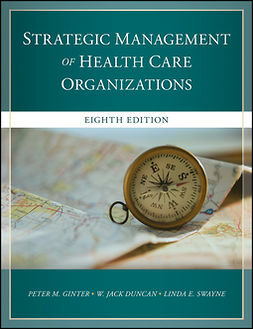 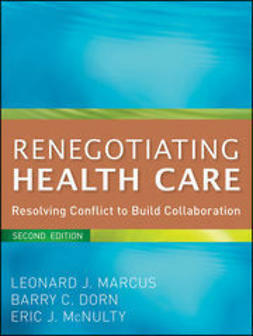 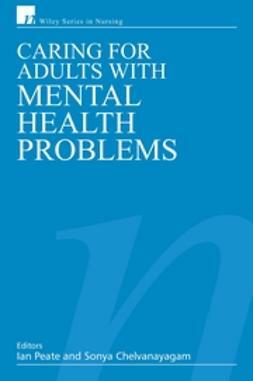 The book is full of examples of how knowledge translation models work in closing the gap between evidence and action. 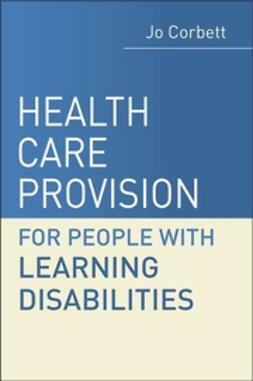 Written by a team of authors closely involved in the development of knowledge translation this unique book aims to extend understanding and implementation worldwide. 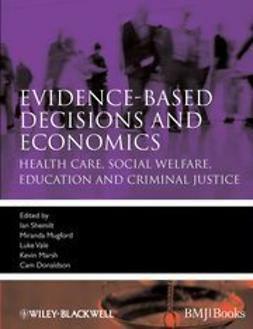 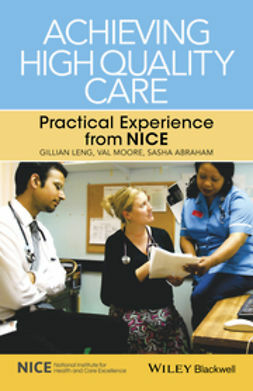 It is an introductory guide to an emerging hot topic in evidence-based care and essential for health policy makers, researchers, managers, clinicians and trainees.